Mollie the creative behind Mood Swing Wines, originally the intention was to uncork the conversations about menopause through a bottle of wine, I mean who doesn’t love wine? Now Mood Swing Wines now has given Mollie a platform the speak to women’s audiences all around the globe. 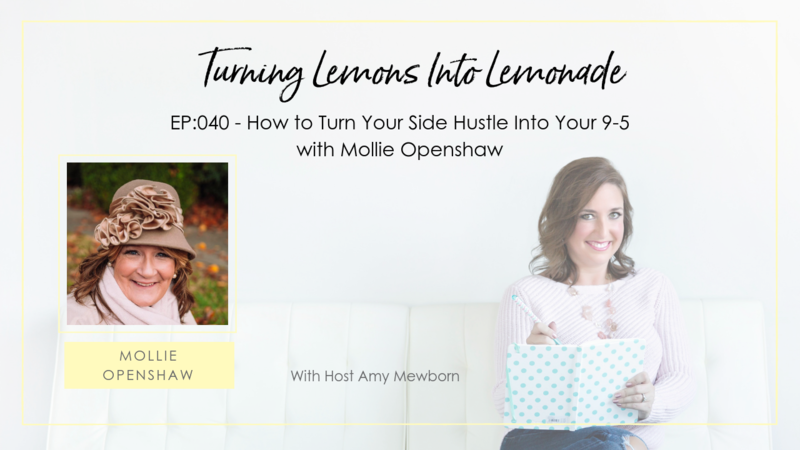 Mollie’s motivational high energy and comedic relief have women’s audiences falling off their seats while walking away from any event feeling inspired and a refreshed with a new zest for life. Mollie has a unique ability to empower any a female audience. 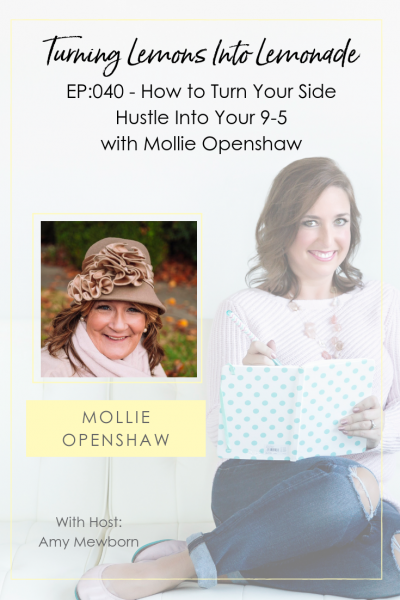 Motivational, inspirational, and always approachable, Mollies shoot from the hip, tell-it-like-it-is attitude is a refreshing approach that allows her to authentically connect with women audiences of all ages. Mollie challenges women to CELEBRATE each day of their life and gives them permission to poke fun at themselves every once in awhile.